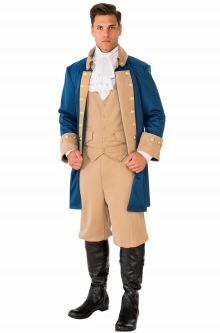 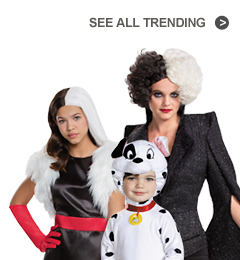 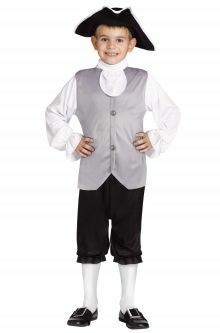 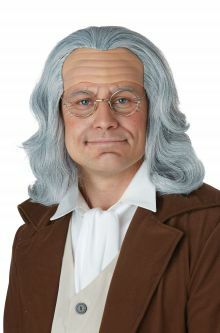 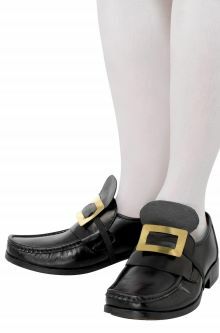 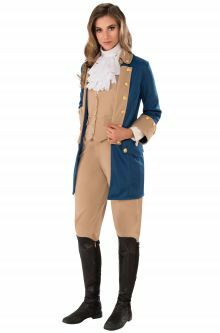 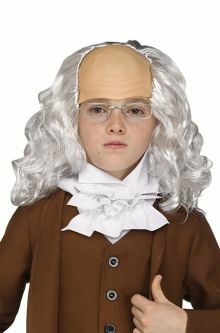 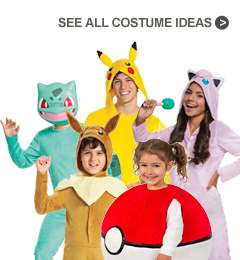 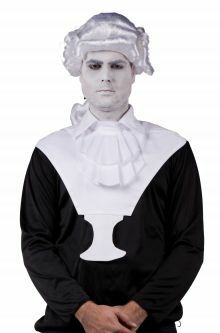 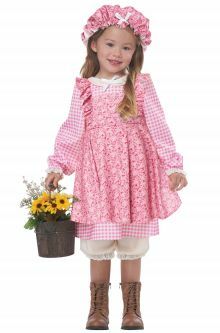 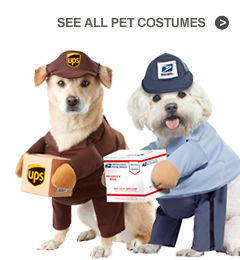 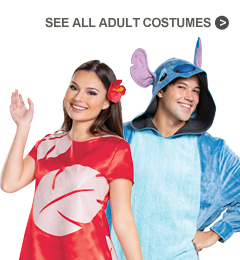 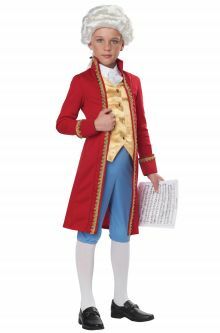 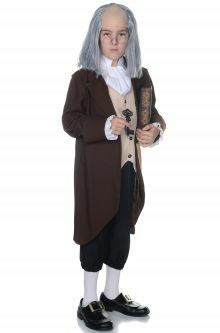 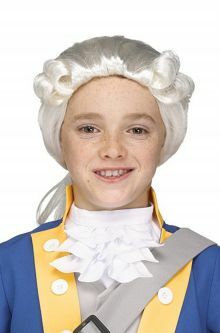 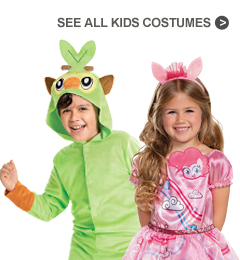 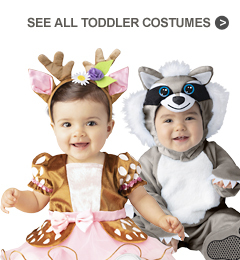 Pay homage to our nation's founding fathers with our classic colonial costumes. 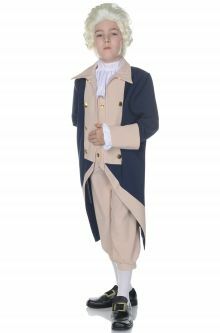 It's the perfect way to commemorate our country's most significant events from its early history on! 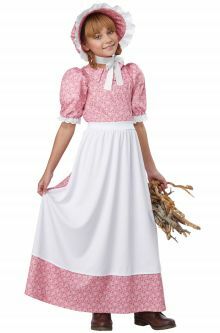 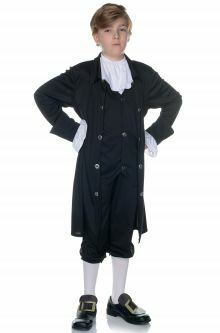 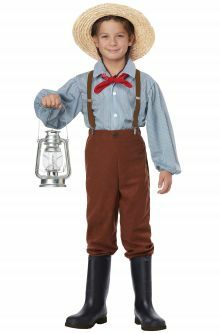 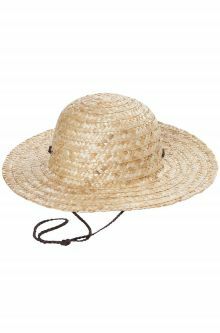 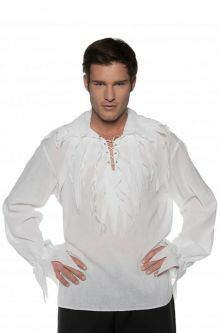 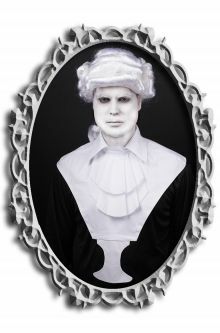 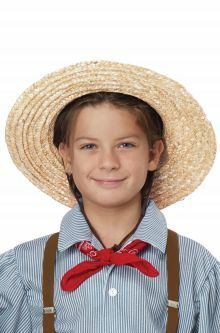 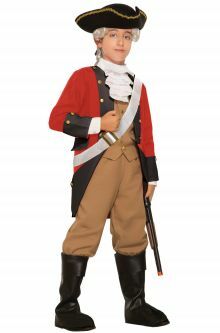 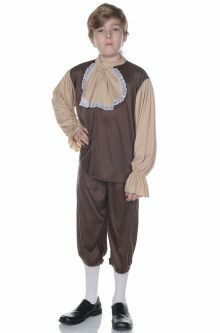 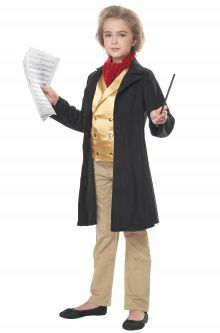 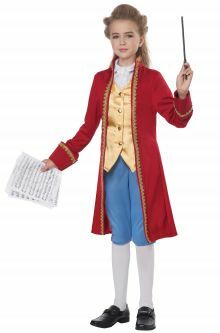 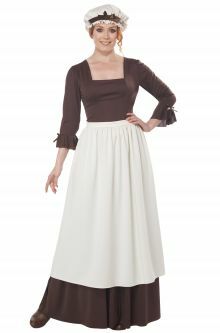 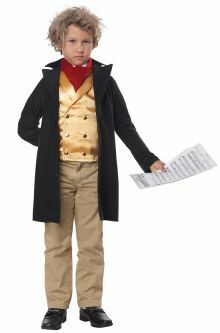 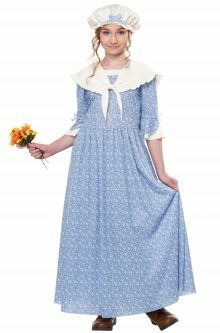 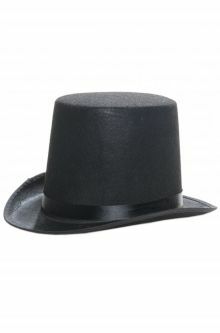 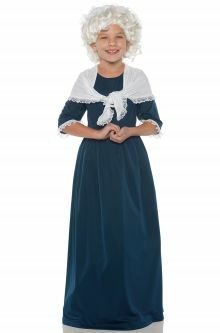 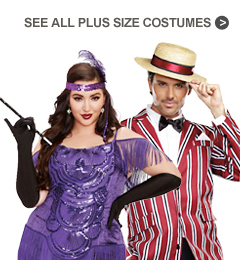 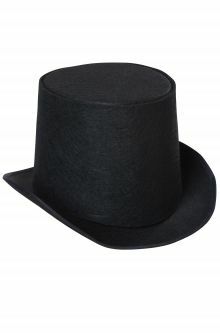 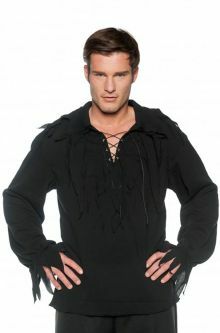 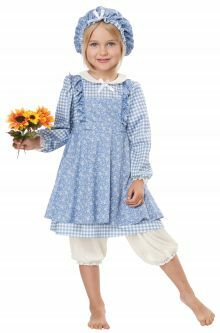 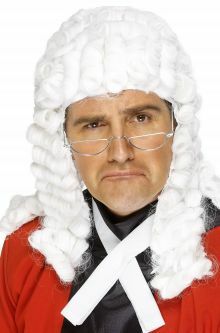 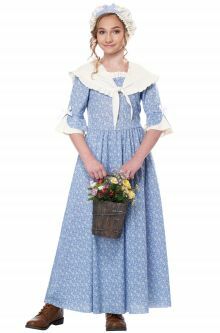 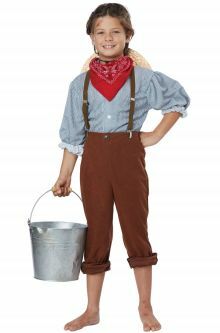 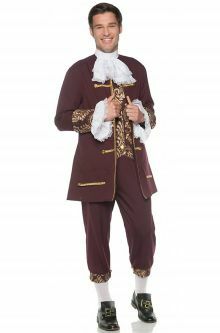 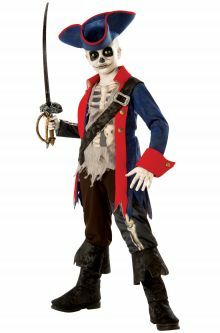 Dress in one of these amazing costumes and you'll bring history to life at your next historical play or re-enactment. 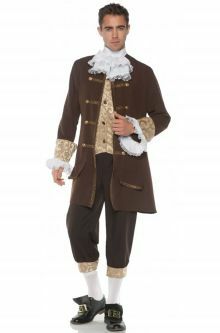 Whether it's the Boston Tea Party or Paul Revere's ride to fame, these costumes will put you right back in the days of colonization. 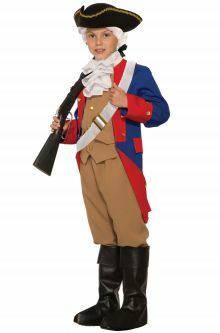 What better way to pass along our nation's heritage than with one of these colonial outfits?